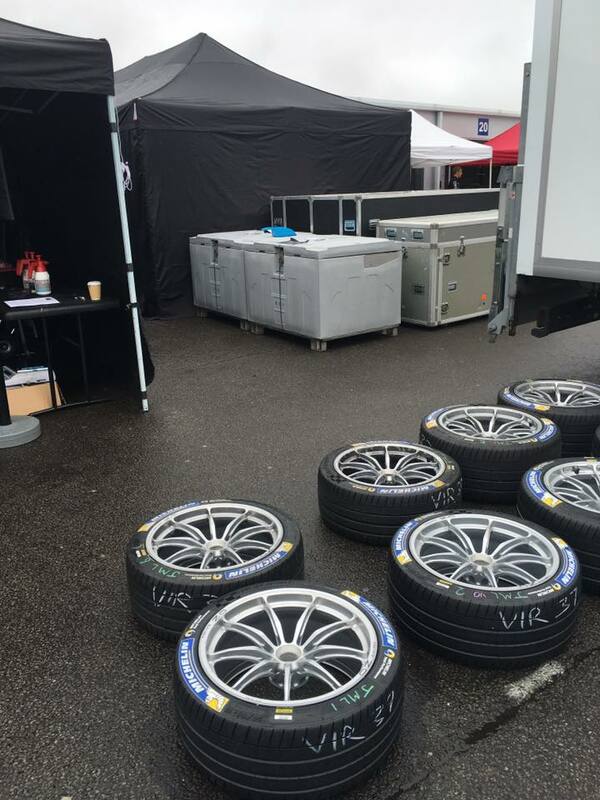 We have delivered 6950 kg dry ice to Donnington Park for the Formula E testing session this week. Pictured here is just 2 of the 18 containers Dioxice have supplied in total for the event. This entry was posted in Dry Ice Applications and tagged Donnington Park, Formula E Testing, Motorsport Applications on September 6, 2016 by vardeadmin.